European Commission orders Google to unbundle search and Chrome from Android. The European Commission has fined Google a record $5bn over how it abused the market dominance of its Android OS. Google's parent company Alphabet now has 90 days to alter its business practices or face penalties of up to five percent of its average global daily turnover. The company has said that it will appeal the decision though it could easily afford the fine since its cash reserves totaled almost $103bn at the end of March. 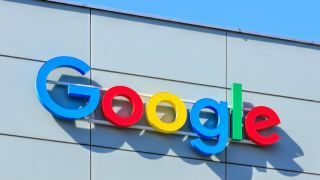 Vestager previously fined Google $2.1bn for promoting its own shopping comparison service over that of its rivals and a third investigation is currently underway regarding the firm's AdSense advertising business.